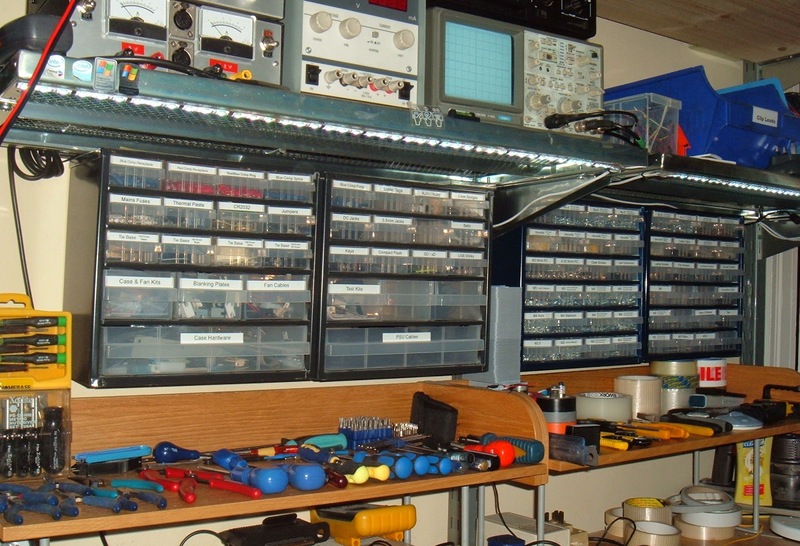 I've been having a well overdue tidy up of the workshop. 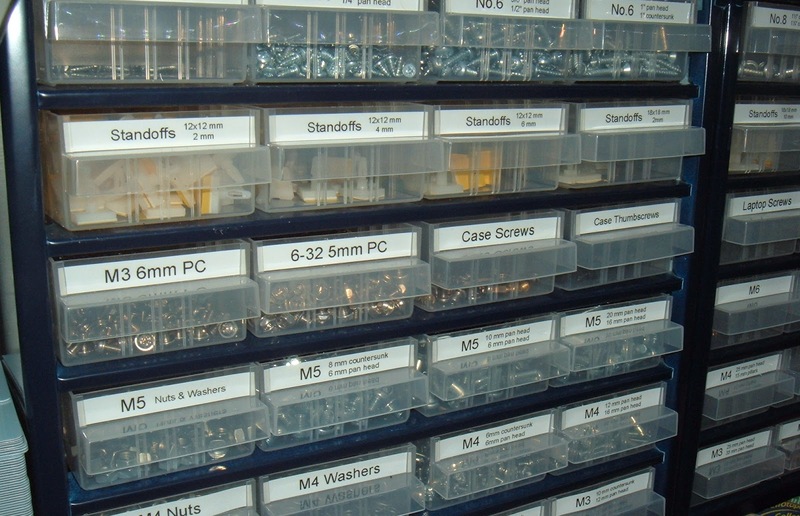 As part of that, I've bought couple of another cabinets of plastic storage drawers. 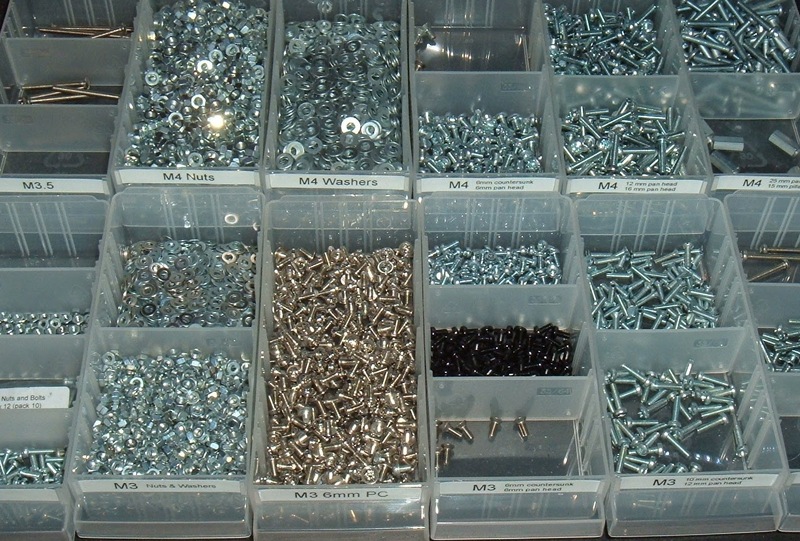 After the mammoth task of sorting things into the drawers come the problem of labelling the drawers. In the past I've tried different things, writing on paper labels, printing on labels, printing and then cutting out little bits of paper. Time for something different. I have an old Dymo labeller which is the traditional emboss letters onto thick plastic tape type thing. 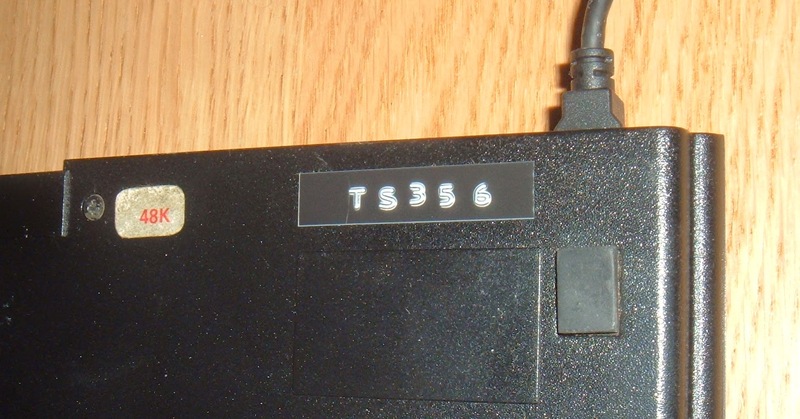 I use these for serial numbers on the USB keyboards, as they are seem to fit. I think they still sell these, now called '3D' label printers. However, they aren't really ideal for this task as there are only upper case, no " (for inches), and a limited number of characters. 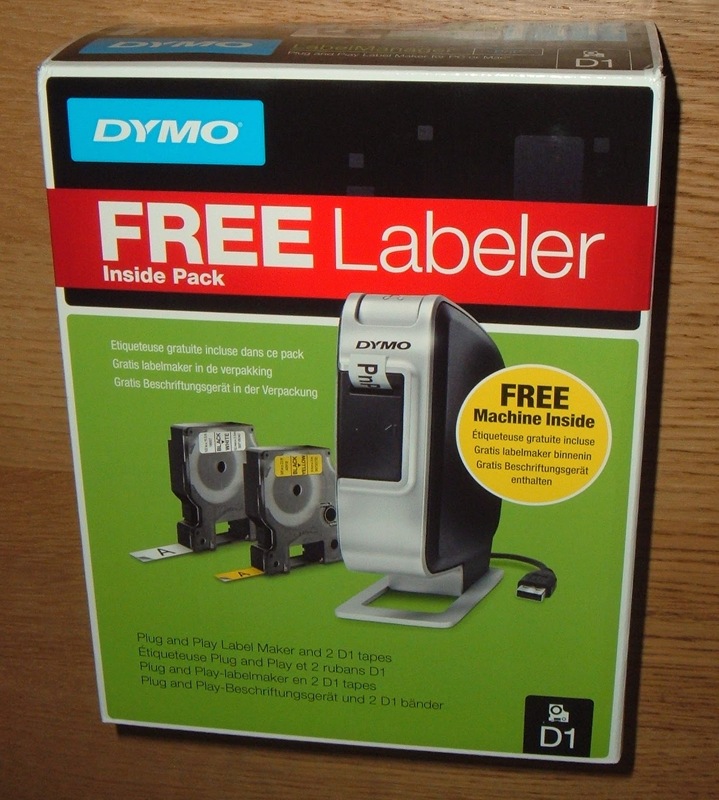 So I looked at a new printer, and found this one, also from Dymo. 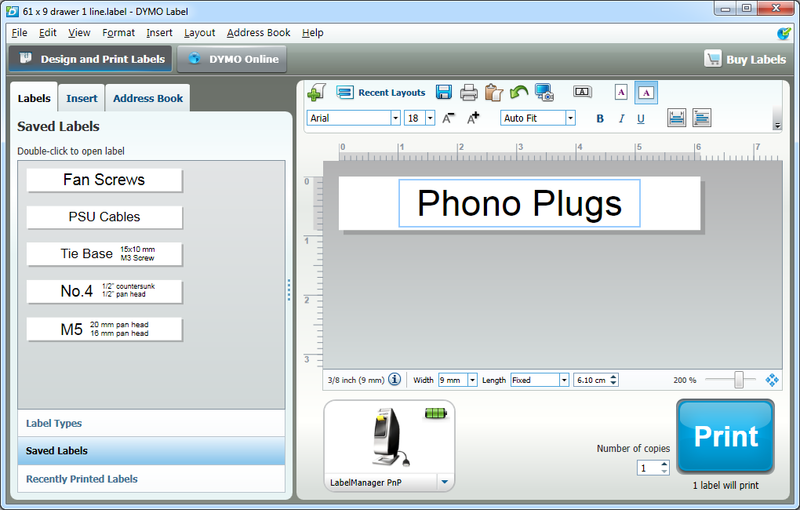 This is the Label Maker Plug'n'Play. 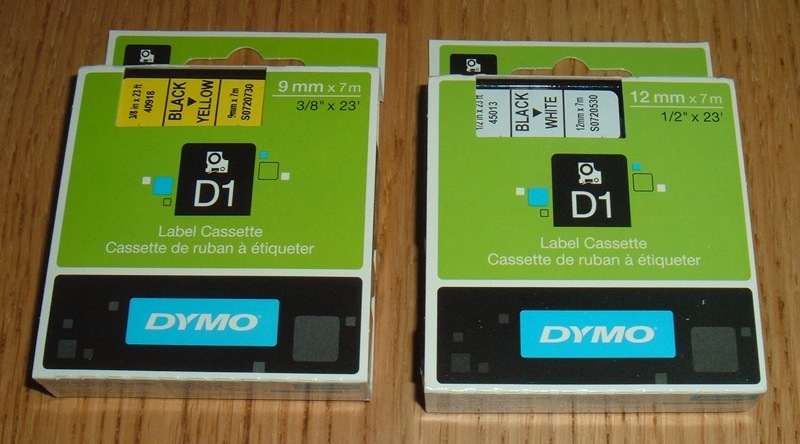 The pack is actually sold as two packs of D1 tape with a free printer, and was less than £20 on Amazon. 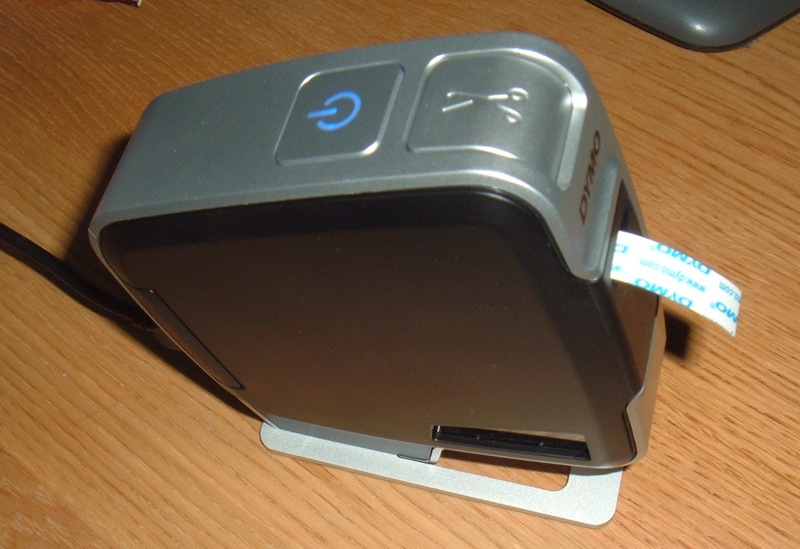 It's a USB label printer, which is advertised as plug and play, no software to install, no batteries etc. Well that's not entirely true, there is software to install, and there is an internal battery, but you shouldn't have to worry about them. The battery is Li-ion type which presumably charges up whilst it is plugged in and provides extra power for the mechanics of the printer. The tapes supplied were 9mm yellow and 12mm white. I also needed 9mm white, so I bought one of those as well (£7.50 for 7m, not too bad). The unit is small (150mm x 150mm x 50mm) and the only connector is a standard USB socket. There is a power button on the top with a blue LED, and a button to cut the label off (as that doesn't happen automatically). Slightly oddly, the labels come out upside down. The software appears as a USB drive when you plug it into the PC, and can run from there, it would autorun if you have that enabled. I downloaded a later version from their website. It installs one of those annoying things which runs in the taskbar, taking a small but unnecessary amount of screen space and memory. Easy to disable though. It's also fairly easy to use, designed to appear like Microsoft Word (the proper versions, not 2013/365 style). 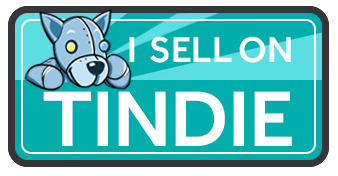 The resizing of text areas seems a little counter intuitive, but I managed to generate all the labels I needed. A nice feature is that the width can be fixed, so I found that 61mm was ideal for these drawers as it slid into the slot on the front of the drawers without actually needing to remove the backing and stick them on. I got all of these drawers labelled out of the one roll, and there is still a fair bit left. Now time to get some work done and inevitably mess everything up again.